The Huawei P20 Pro is one of our favourite phones of 2018, and 2017’s Mate 10 Pro is no slouch either, plus we’re excited for the Mate 20 Pro and the potential of the Kirin 980 processor. Huawei knows how to make great flagship phones, but it also produces cheaper devices, which have helped catapult the brand’s market share to number one in China and number two globally. What are they like? 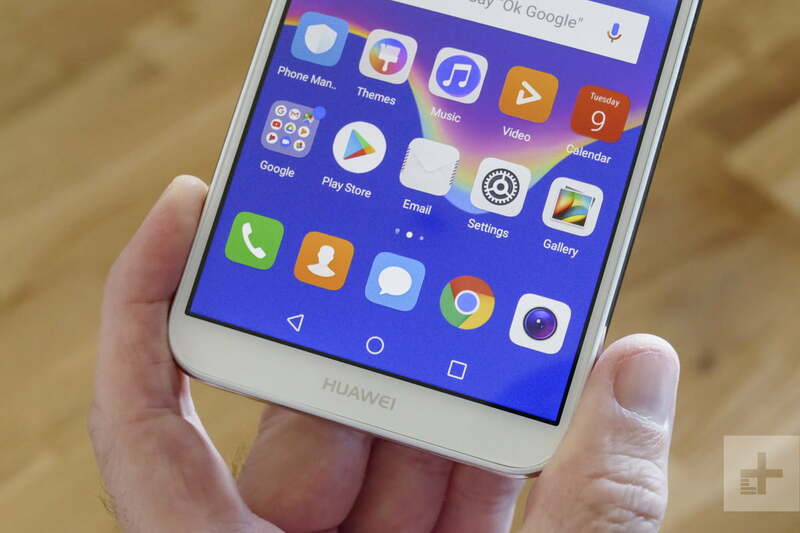 This is the Huawei Y7 Prime, one of its latest mid-range devices, and we’ve been giving it a try. The Y7 Prime costs 170 British pounds, or about $220, which puts it in direct competition with the Moto G6, the Honor 8X, and the Nokia 6.1. Spend slightly more and the Nokia 7.1, the Xiaomi Mi A2, and the Sony Xperia XA2 come into view. That’s not just a bit of competition, that’s a brutal cage match between some real heavyweights. Given how we’re partial to Huawei’s best phones, we’d be crazy not to think the Y7 Prime can take them on. Can it? Let’s talk about the design, and start with the lack of a screen notch. This will split opinion. 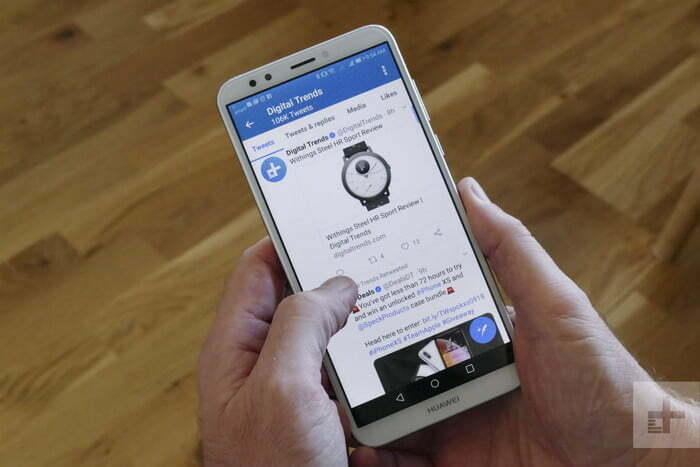 Many hate it on any phone that’s not Apple branded, but it has been widely adopted by Android manufacturers, and often accompanies a nearly bezel-less body making the phone appear more modern. You’ll find one on the Honor 8X, the Xiaomi Mi A2, and the Nokia 7.1. The Y7 Prime has a chin, bezels, and worse, a black border around the display panel itself. The Snapdragon 430 does not deliver the level or performance we’d like. 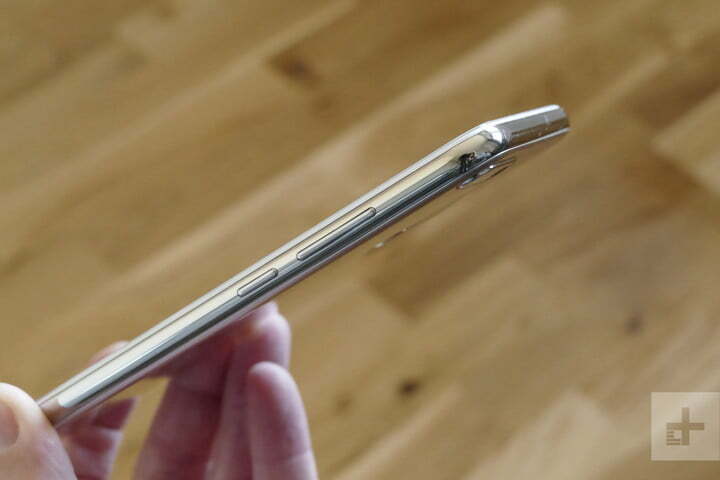 The Y7 Prime’s body is plastic, but cleverly disguised plastic with a shiny stainless steel-look chassis. The illusion only lasts until you pick the phone up, as the body has a warmth to it that doesn’t come with a metal body, and it’s also light at 155 grams. It’s also rather ordinary looking, recalling Xiaomi’s designs from 2017 and earlier. After the beauty of the P20 Pro, and even mid-range Huawei phones like the 2016 Nova, it’s faceless. The 6-inch screen isn’t high resolution either, with only 1,440 x 720 pixels on show. The Moto G6 has a 2,160 x 1,080 pixel screen. This means you can only watch videos up to 720p, when even YouTube content lacks detail and clarity, and photos lose out in the same way. Color and contrast are good though, and you don’t notice much difference when simply navigating Android. Our review model came with Android 8.0, with a very old April 2018 Android security patch, and Huawei’s EMUI 8.0 user interface. All these are out of date, and not good news for future updates. Huawei’s excellent “aperture” bokeh mode is present, and it’s the best part of the camera. 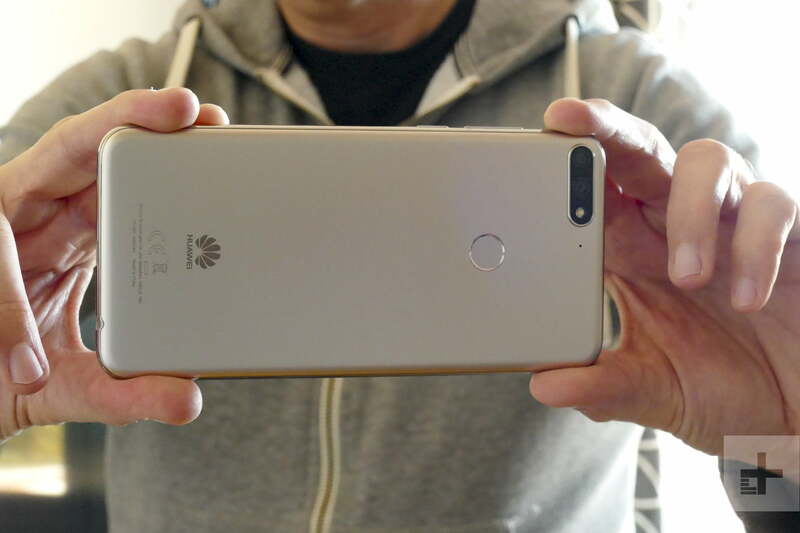 A Snapdragon 430 processor with 3GB of RAM is inside, which is unusual as we’re used to Huawei phones with the in-house Kirin chip. Scrolling and navigation isn’t that smooth, there is noticeable lag when opening apps, and even the shutter takes longer than we’d like to activate in the camera. The Snapdragon 430 does not deliver the level or performance we’d like from a phone at this price, and is overshadowed by the devices with a 600-Series Snapdragon chip, like the Xiaomi Mi A2. We were also frustrated by the performance from the Moto G6, which has a Snapdragon 450 inside. On the back is a dual-lens camera that takes pictures. We wish it did something more than that, but like the design, this feels like a camera from at least a year ago. When Honor — a sub-brand closely tied to Huawei — can put great cameras on phones that don’t cost much more than the Y7 Prime, it’s a disappointment. The main f/2.2 aperture lens has 13 megapixels and the secondary lens has 2 megapixels. Taking outdoor photos in overcast conditions washed the sky out and obscured detail. Blue skies — when some appeared in London — didn’t pop, and challenging indoor shots were murky or blown out. Huawei’s excellent “aperture” bokeh mode is present, and it’s the best part of the camera, picking out the edges of faces and objects effectively, even when being heavy handed with the post-shot editing. We got at least a day-and-a-half of regular use, and could easily see this stretching to two days with minimum use. The selfie camera does not have a bokeh mode, and takes only average photos which lack detail. However, even if the photo is good, looking at it on the low resolution screen isn’t inspiring. The low-power processor and the low resolution screen do help battery life. 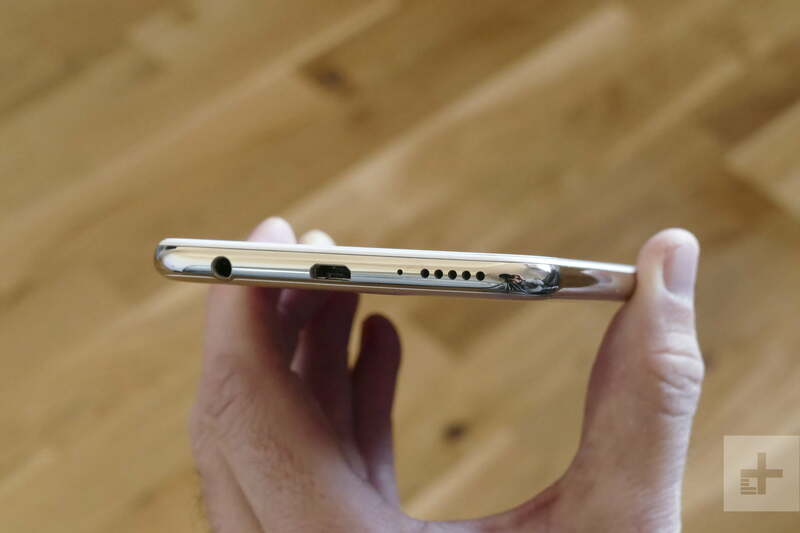 The 3,000mAh battery may not sound very capacious, but we got at least a day-and-a-half of regular use, and could easily see this stretching to two days with minimum use. The fingerprint sensor on the back is also speedy, but no more so than any other phone at this price. If we’re being tough on the Y7 Prime, it’s because not only do we know Huawei can make excellent phones, but also because there is a wealth of other devices for you to buy around this price. Stiff competition means mediocre phones get hammered, and the Y7 Prime is decidedly mediocre.